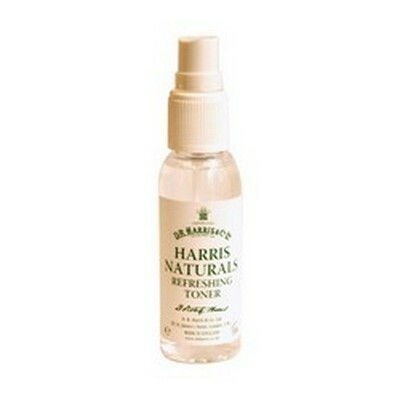 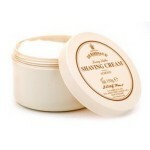 D. R. Harris Almond Shaving Cream is cream in colour with an almond fragrance. 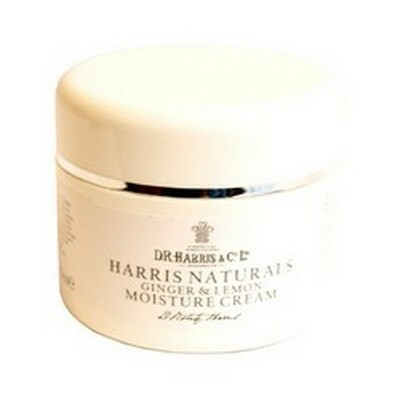 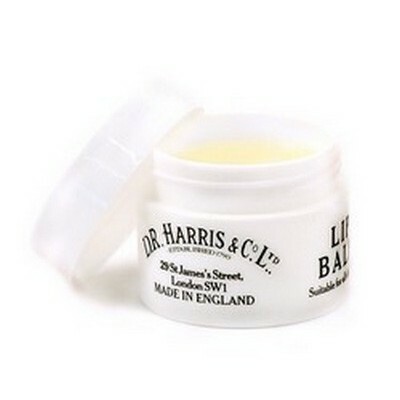 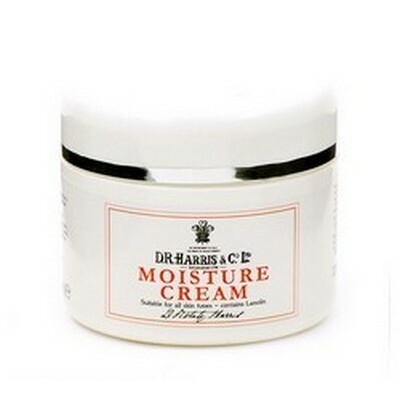 All D. R. Harris shaving creams are top quality concentrated cream with a high proportion of glycerine for an extra soothing and moisturising shave. 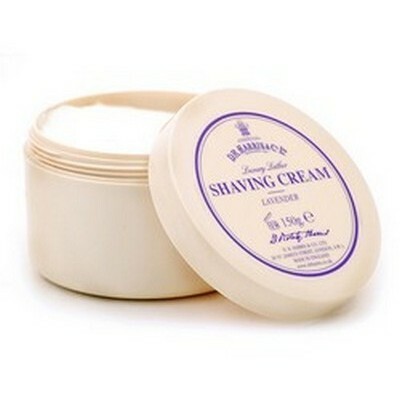 The cream should be applied to the face and lathered up with a good quality shaving brush that has been dipped in warm water, or be applied with the hands. 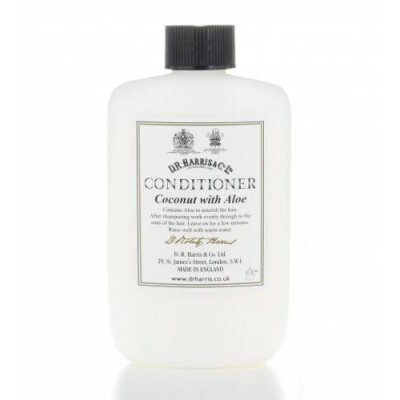 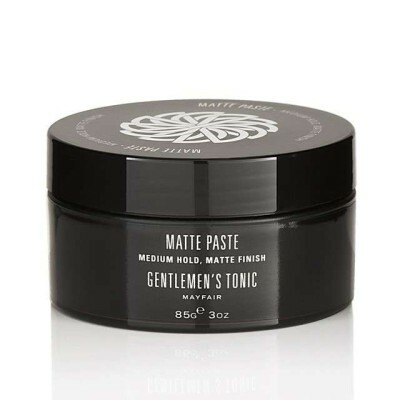 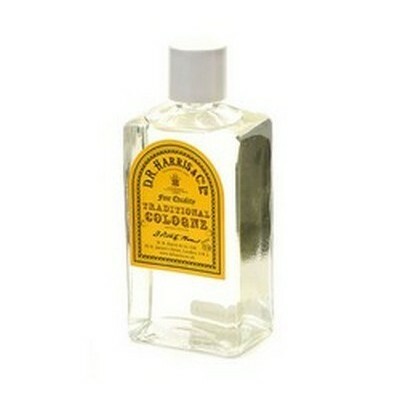 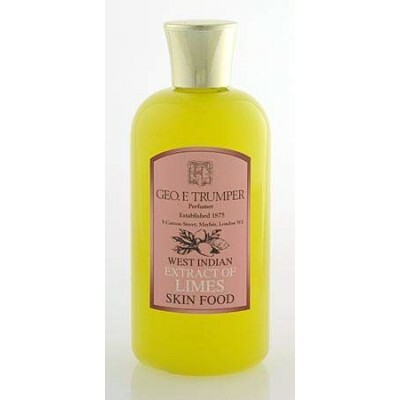 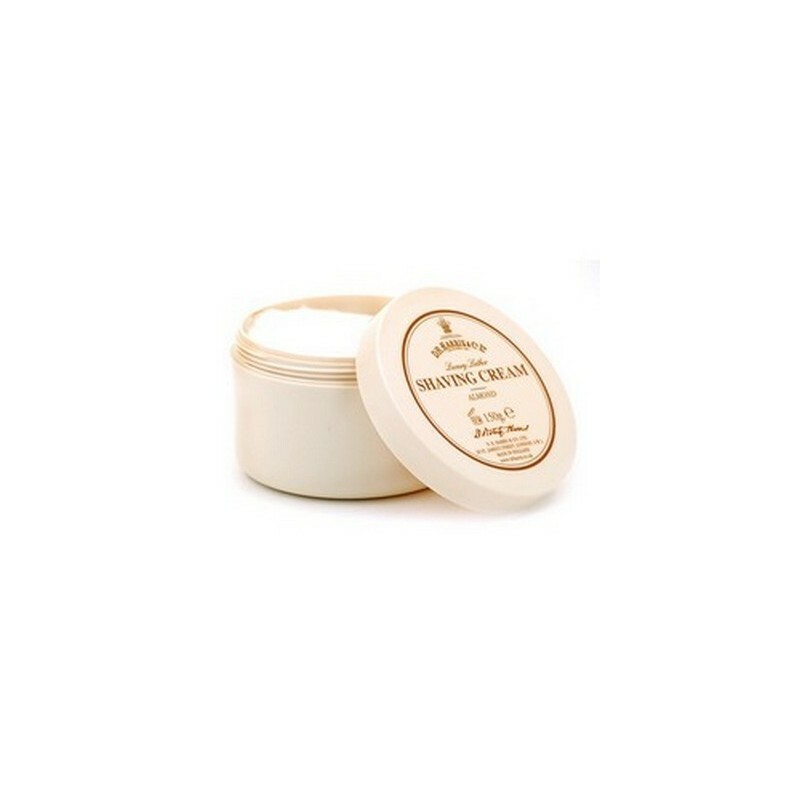 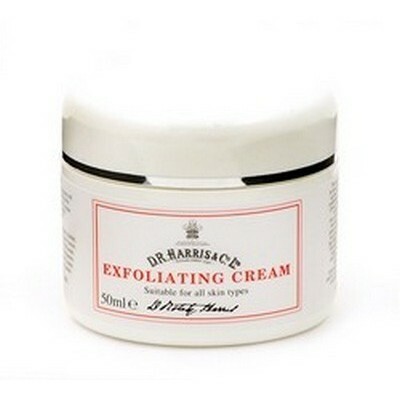 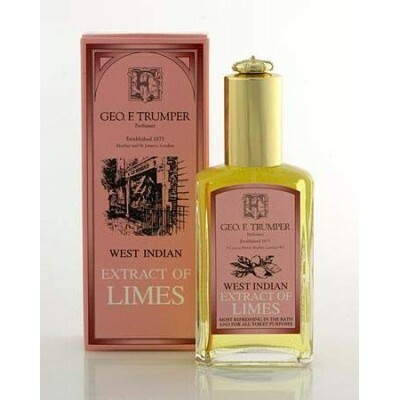 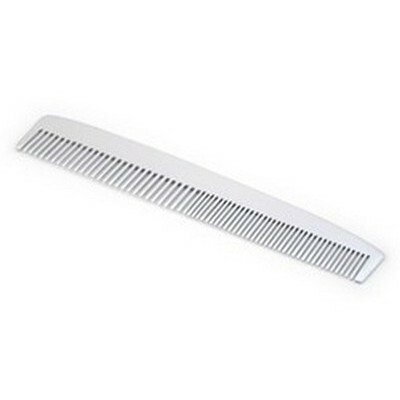 This produces a profuse lather which will soften the beard for a more comfortable shave. 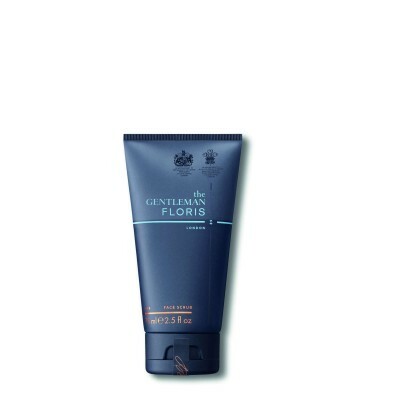 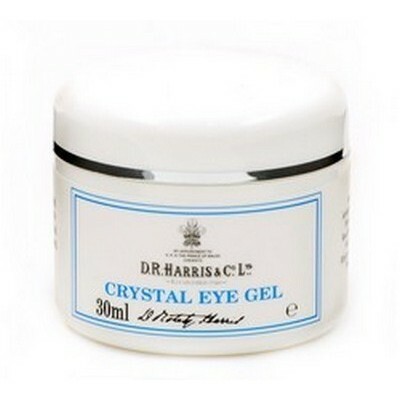 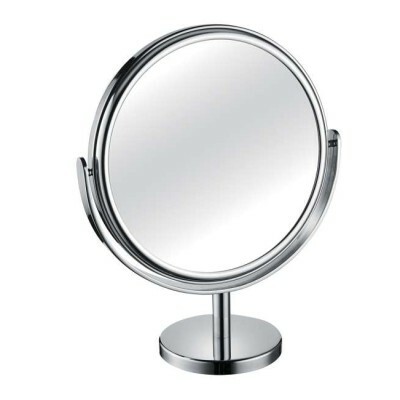 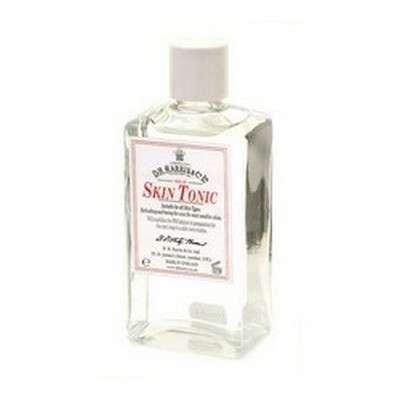 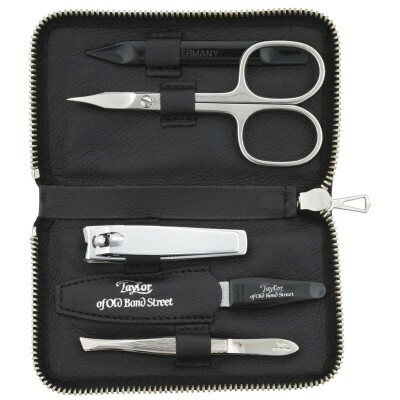 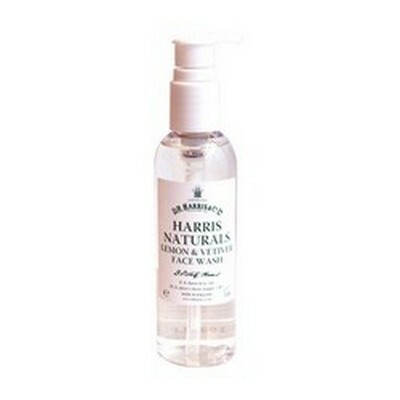 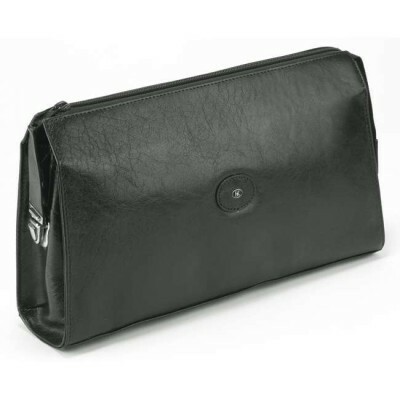 Also available in a 75g tube - great for travel. 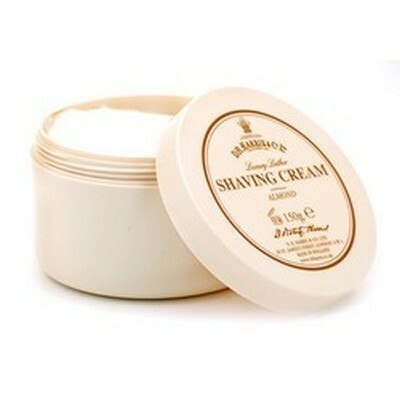 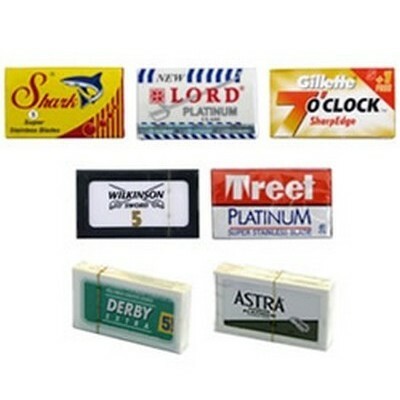 By buying this product you can collect up to 57 ShavingPoints. 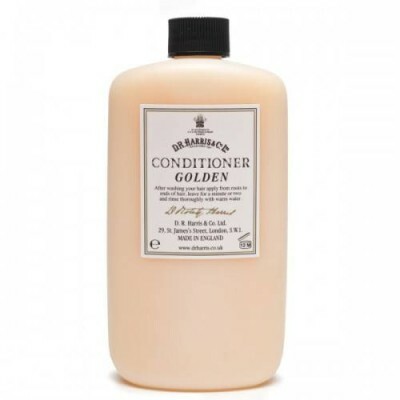 Your cart will total 57 points that can be converted into a voucher of £ 0.57. 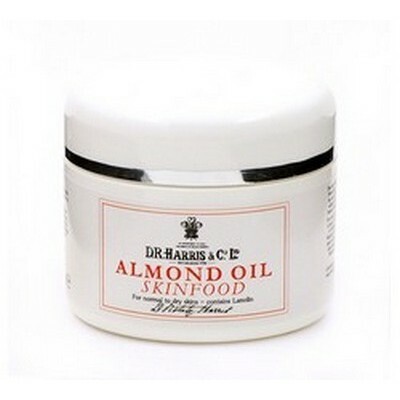 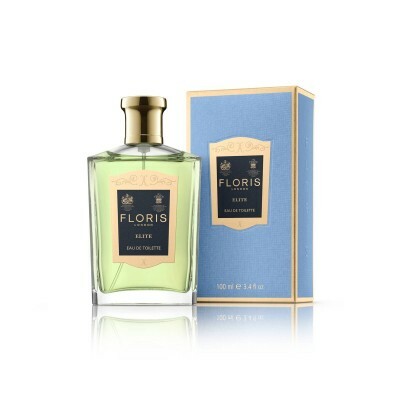 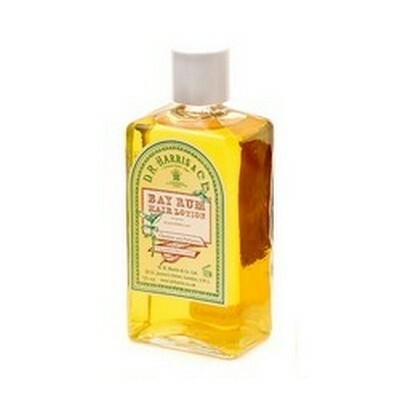 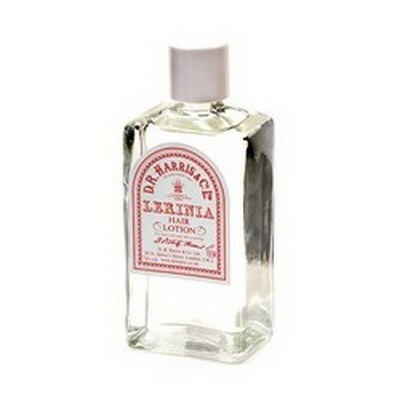 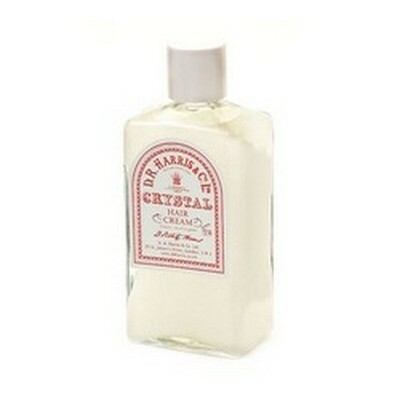 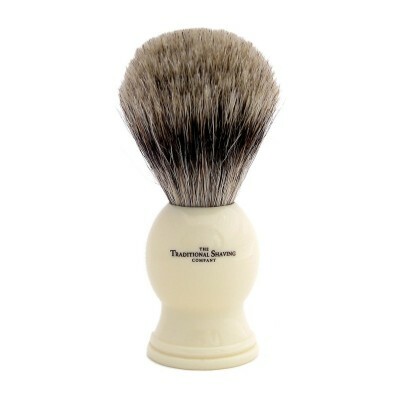 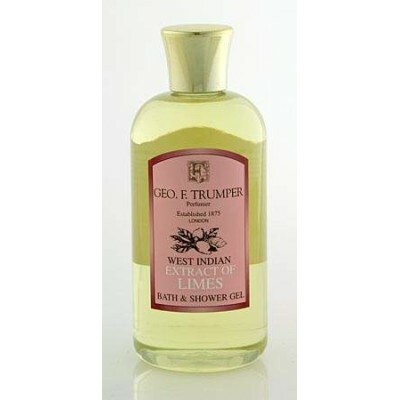 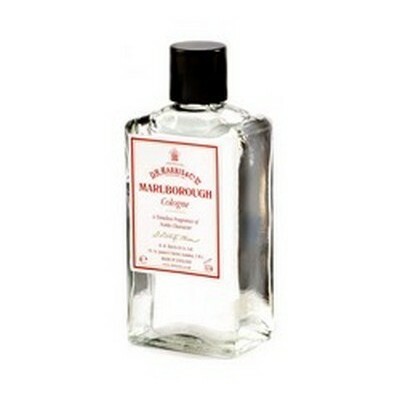 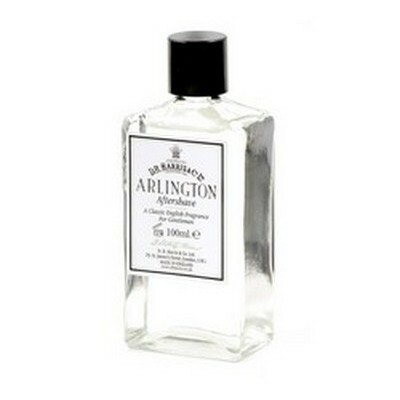 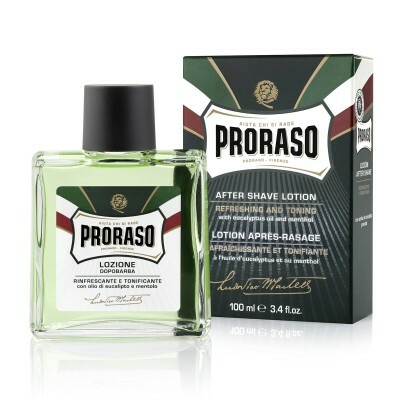 Produces a great lather - the almond scent blends well with most aftershaves. 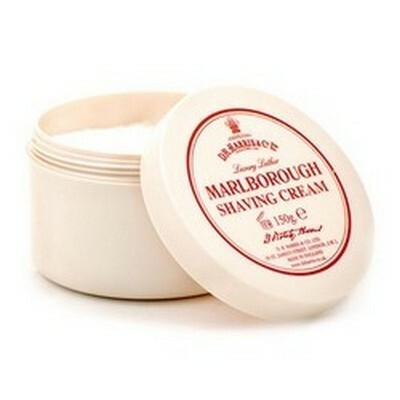 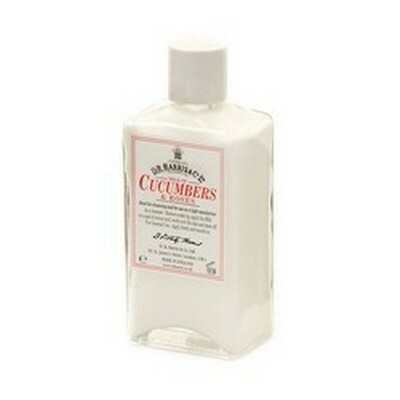 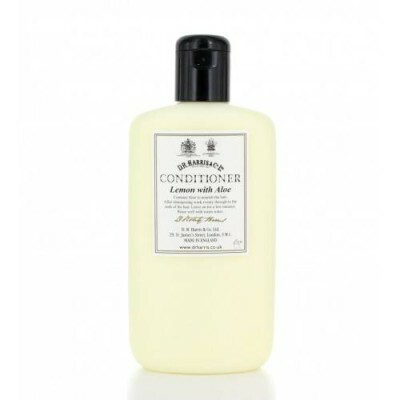 A superb shaving cream which I have used for some time now and would not like to be without it. 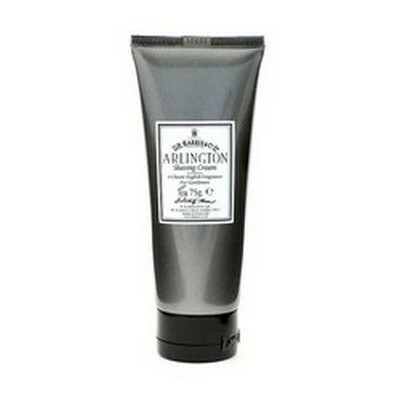 I find the almond fragrance very refreshing in the morning and my only regret is that there is no matching after shave balm. 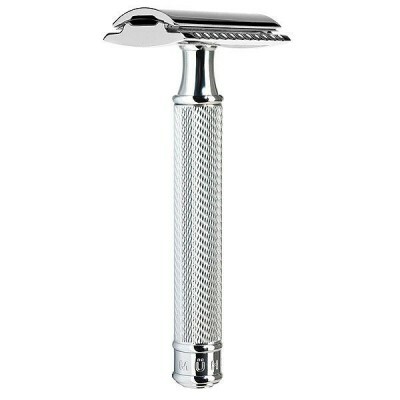 Very comfortable and just wha II was looking for.